Is There More To Discover About Anatomy? Modern understanding of the structure of the human body really started with Leonardo Da Vinci. Although better known for his painting, Da Vinci was most interested in how the human body functioned and is thought to have dissected dozens of bodies to deepen his understanding of muscles, bones and tissue. He created over 700 anatomical drawings, showing a developing foetus in the womb, a cross-section of the brain and structure of muscles and tendons in the shoulder, among others. In the centuries after Da Vinci, our knowledge of anatomy has expanded considerably, culminating in 2003 with the mapping of the human genome. So is there really anything left which we don’t know about anatomy? Although perhaps the pace of anatomical discoveries is slowing, there is lots we still don’t understand about how the human body works. There are even more discoveries to be made on how animal and plant anatomy works. In the 21st century, some small but significant anatomical discoveries could have life changing real-world implications. In 2015, anatomists at the University of Virginia discovered previously unknown blood vessels, which could prove a link between mental health and the state of a patient’s immune system and have far-reaching implications for the treatment of Alzheimer’s or depression. Their discovery appeared to be backed by research showing that patients with diabetes are 65% more likely to develop dementia than people who are not diabetic. Research published in The Lancet at the start of 2017 identified a whole new organ, the mesentery, which was previously thought to be fragmented membranes in the colon. The mesentery has now been accepted as an organ in its own right and it’s hoped that further study might lead to new treatments for abdominal or gastrointestinal diseases. Other research, at the University of Murcia in Spain, has more recently looked at brains of invertebrates, and drawn new conclusions about how those eventually evolved into vertebrate brains. For every discovery which is made and published in the academic journals, there are many more projects ongoing, with anatomists and other scientists working busily in labs. We still don’t fully understand allergic reactions and why some people are so badly affected by peanuts or dairy products. Recent research by scientists at the University of Dundee in Scotland found that children are often not woken by a smoke alarm and may respond to voices rather than alarms. Research is ongoing into the structure of the developing brain to understand the relationship between hearing and response in children. Branching out further, although leaps have been made in understanding risk factors for diseases such as cancer, scientists are still trying to discover why two people with very similar genes and lifestyles respond differently to treatment. There’s lots we still don’t know, and it seems a fair bet that more discoveries will be made in the years to come. What has moved on considerably from the time of Da Vinci is the technology which we have at our disposal to help our understanding of anatomy. When he was wielding his scalpel in the dissection room, Da Vinci could only dream of X-rays, MRI imaging and all the other tools we have which help us examine a patient’s anatomy. 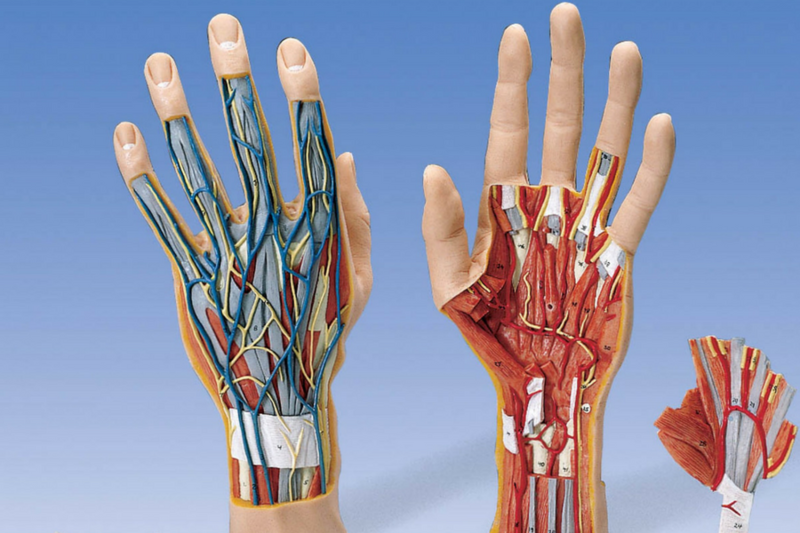 Modern simulators and dummies have become so advanced that medical students around the world are being taught anatomy without the need for a constant supply of cadavers and, as materials technology and simulation develops, it opens a whole new world of possibilities. Just think how virtual reality could transform anatomy understanding and teaching if we could put pupils inside a human heart or brain to have a look around. The study of anatomy is far from a done deal, with many more interesting discoveries to come. 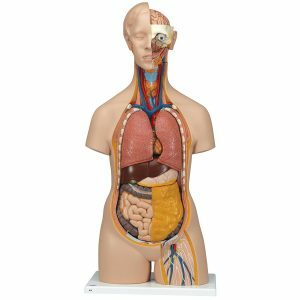 Have you explored our extensive range of high-quality anatomical models, software, charts and posters? Is Vaping Harming the 'Quit Smoking' Message?